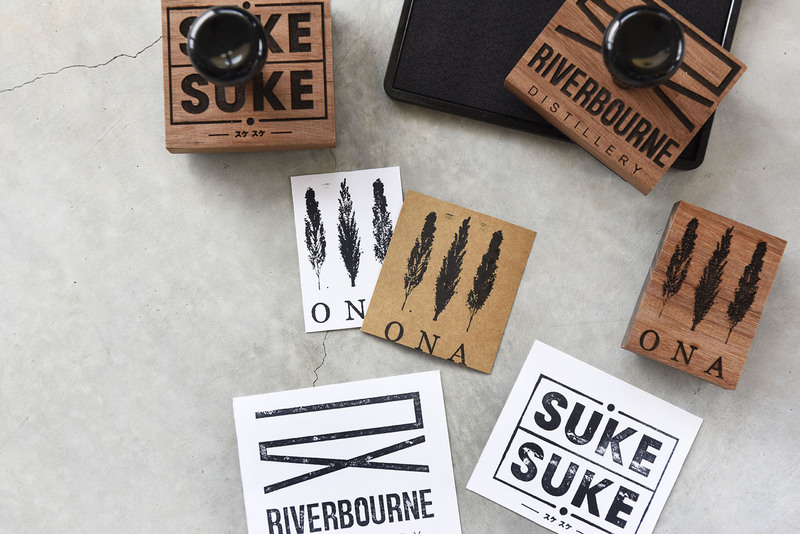 Are you looking for a stamp that leaves an impression? 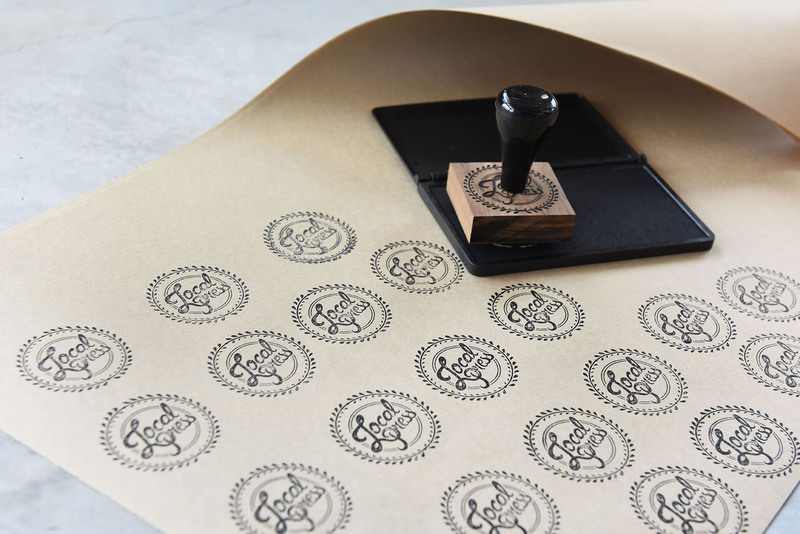 Rubber stamps are perfect for at home use, business branding, wedding invitations, brown paper bags, and paper cups – the list is endless. Our beautiful stamps give you the freedom to stamp as creatively as you wish! Our custom traditional stamps are available in a range of sizes. If you have a larger size in mind contact us via email, as we can go up to A5 size . 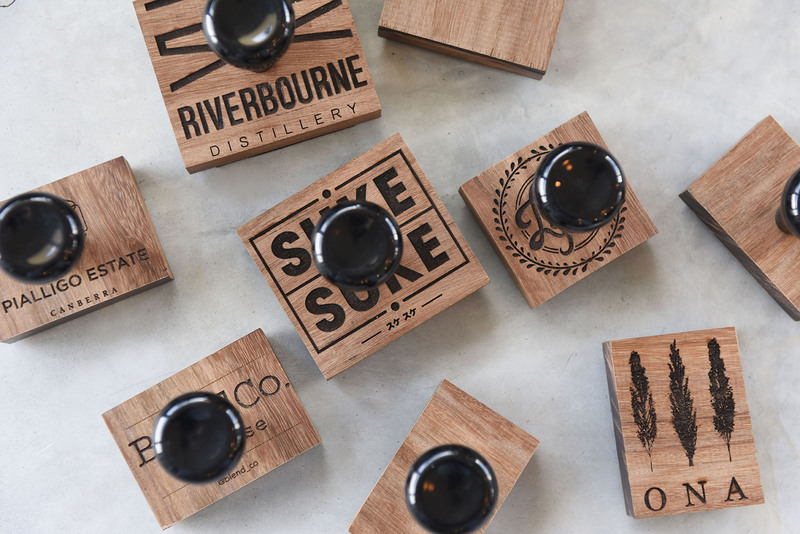 The stamps are mounted on oak wood, locally sourced from Thors Hammer and come with a black handle. Ideal for use on a range of surfaces including paper, cardboard, coffee cups & paper bags. Attach your artwork in a high resolution file (JPEG, EPS, Tiff or Ai). Don’t have artwork? Email us the details & we can whip up a basic design. Set up fees apply. Please note we’ll scale your artwork proportionally. If you have a custom size in mind, contact us via email. Ink pads can be purchased online here.